Hi, my name is Joe and I write reviews on a wide range of music products to help people like you make informed decisions when looking to buy. 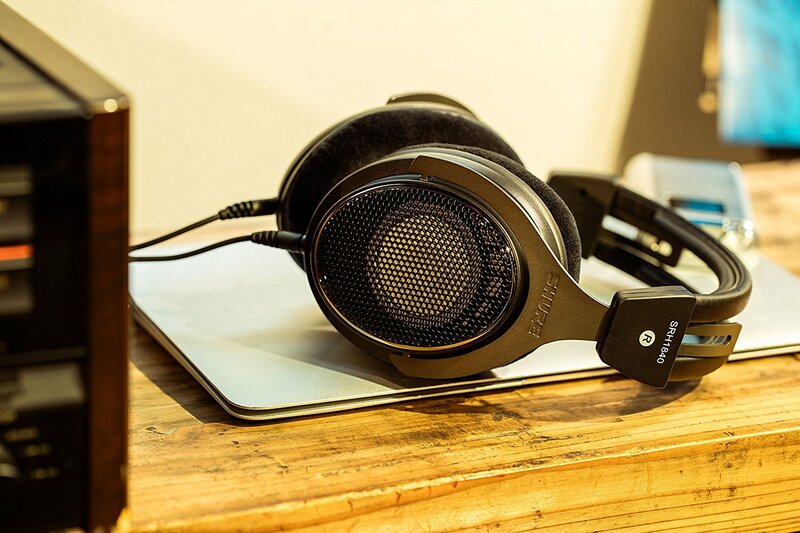 Today I am reviewing some of the best headphones with microphones. Although most associate these types of headphones with gaming – or the odd pop star from the 90’s dancing around on stage wearing a set, they are actually very useful for other needs. The majority of headphones I am reviewing are tailored for gaming but I will outline all other aspects in which the various types of headphones shine in. It doesn’t matter if you are a musician, gamer, a big shot entrepreneur with highly important conference calls to make from your home office, or anyone really, you will find what you are looking for here. For those of you who like to skim through information, I have conveniently listed the best headphones right here at the top so you don’t have to scroll through to get your answer Each of these headphones include a mic on the headset. I do, however, recommend you read the reviews as you will be able to make a more informed decision. The first thing to think about is what they are going to be used for. This will help you to decide what headphones are right for you. If you are someone who works out and needs to make calls while running, something easy to use and comfortable will be best for you. If you are a gamer, you may want some headphones that provide a more immersive experience and quality sound. Or if you are a podcaster who moves around a bit and can’t have a static desktop microphone, then most of the headphones below will work for you. Decide if you would want to use earbuds or headphones, in this review I provide both options. Earbuds are great for portability, you can throw them in a bag or your pocket as they don’t take up much space. Headphones are a little bulky and depending on which ones you buy, some can be rather large which isn’t a bad thing. Headphones can be good as you can put them around your neck when not in use. Price is another thing to consider, you are here for the best headphones with microphones and with the best, you often have to pay a bit more for quality. As the saying goes: you get what you pay for. Continue reading below for my review of the 7 best headphones with microphones. The Astro A50 headset is a great choice for gamers and live streamers who enjoy high-quality sound. They are not the cheapest, but still affordable and well worth it for the quality and features. 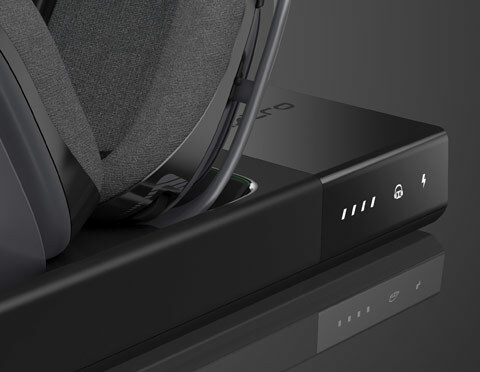 Compatible with both PC and Mac, the black and green headset is also compatible with Xbox One, while the black and blue headset is compatible with PS4. Each variant is compatible with Mac and PC. You can also purchase additional base stations to allow the PS4 version to be used on Xbox One. They are also designed to fit nicely with VR headsets such as the HTC Vive, Oculus and PS VR. 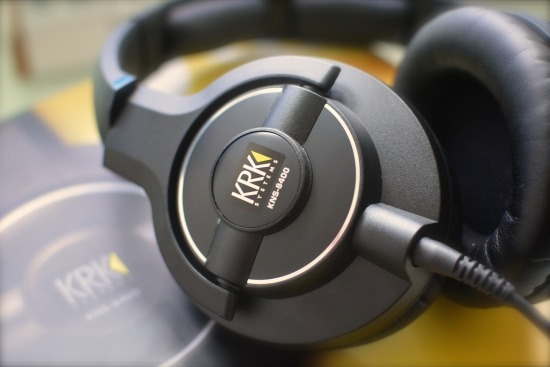 The headset comes with a wireless Astro base station that has a 5GHz transmitter allowing the headset to provide low-latency and high-quality sound without wires. The Base Station allows a wireless distance of up to 30 feet, and the battery life is a minimum of 15 hours. It does last longer depending on what you are doing but 15 hours is a very accurate minimum. There is also the dropdown mic which is non-removable to ensure a quality build. It has a mute feature when you move it into the upright position which comes in handy. Additional components include a “mod-kit” which they promote, however it is simply to allow you to replace earcups with noise isolated cups and change the top padding band. The headset features quality drivers powered with Dolby 7.1 surround sound which is great for those who use the headphones to watch films as well. The Astro Base Station has some great features such as aux-in, optical in and out, as well as a micro USB port. The Base station has docking pins so the headphones fit in nice and easily, designed around the microphone as well to ensure they don’t fall out. Overall I love the design of these headphones. They are nice and slick, and the color variants are equally visually appealing. Astro has made really comfortable headsets for a long time now and the A50 is no different. It feels a little lighter than the earlier model which means less weight on your head for more comfort. The back right ear-cup has all of the controls including a power switch, the Dolby 7.1 surround button, switch between custom EQ settings and also the volume. Another great feature is the ability to control the volume and also the game chat level simply by pressing either side of the right ear-cup. Although the controls are super easy to use and easily accessible, it can take a little while to get used to where each one is as you can’t see them. This didn’t take long as they each have their own feel and once you work out which button does what, it is simply a matter of feeling for that particular button. The drop-down mic (which you pull up to mute) has significant improvements in quality and sound, you will get better results when you make custom EQ changes to suit what you like but overall, it is a great sounding mic right from the start. This headset also comes with the Astro command center software where you can make additional changes and customizations which were a great option to have. The settings allow you to save and sync to the system, help set up default balances, EQ’s, Levels, brightness controls and mic monitoring. There is an option to set up streaming ports where you can use the auxiliary and set the volume options for that right in the command center. Within the microphone settings, you also get more options to allow you to set up a noise gate, mic EQ, mic levels and setting the mic monitoring (sidetone). There are some custom settings for the gate and EQ. The gate has four different options – streaming, night, home and tournament. Each has a custom setup which adjusts how the noise gate works. In addition to that, each of the gates can be combined with one of three preset EQ’s bright, airy and warm. This gives you a total of 12 combinations of preset settings to play around with and make your own adjustments to. The Logitech G930 7.1 headphones are great for gaming on PC and come with a range of features to help enhance your gaming experience. Although slightly older and there are now the newer Logitech G933 headphones, these are still a great contender for the best headphones with a mic. Check out the review below. connecting to your PC with a 2.4 gigahertz wireless USB adapter. The USB adapter can also be plugged into the included charging dock, this allows for optimal placement on your desk for example. The charging dock will then connect to your PC with a 4 foot USB cable. There is a slightly longer micro USB cable for charging the headset which can be done while the headphones are in use. You can also use these headphones on a PS4 using the wireless USB adapter even though most people don’t mention this. Although the charging dock is a great idea, I would like to have a retractable cable rather than having to wind it up but that is only a minor detail. The battery life is pretty good, giving you about 10+ hours of use before needing to recharge. That is more than enough for my needs and also if you are a more extreme gamer at least you have the option of charging the headset while in use. 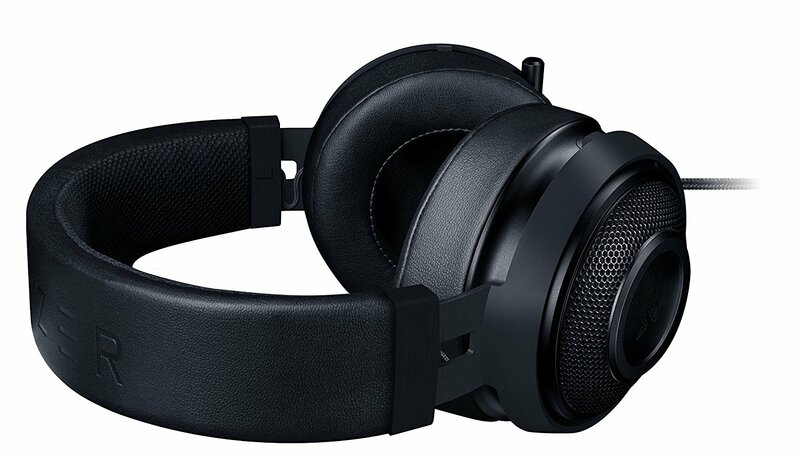 The Logitech G930 headphones have a nice design and look great, they can be adjusted to fit almost any sized head which is perfect for someone like me who has a larger sized head.The foam padding and shape of the headset makes it very comfortable for long sessions of use. The microphone sits on the left ear-cup where you will also find some controls. The mic is fairly decent quality, it is clear and easy to use, sitting in the upright position mutes the mic while dropping it down enables the microphone. The noise canceling features on the mic will require some additional adjustments as straight out of the box you can still hear thing like keyboard typing when in use. It is not too bad but just something to consider. The controls on the left ear-cup include volume mute and a scroll wheel for controlling volume level. There are also three programmable macro buttons which can be configured using the Logitech gaming software. The buttons are nicely positioned allowing for ease of use while not making you fumble around trying to hit the right one. They are shaped different to each other and this definitely comes in handy when trying to make quick changes to the controls. There is also a power button and a switch to enable the Dolby 7.1 surround sound for when you are watching movies or want a more immersive gaming experience. The wireless range is great with the Logitech G930, it works up to 40 feet away and also works through walls which means you can move around your house without any interference. The sound is great for gaming and movies, but if you are planning on using these headphones for music as well, don’t expect to be blown away. The bass is lacking a bit and music is a little flat. If you are after a set of headphones that does it all, I suggest you go with the Astro A50 headphones. 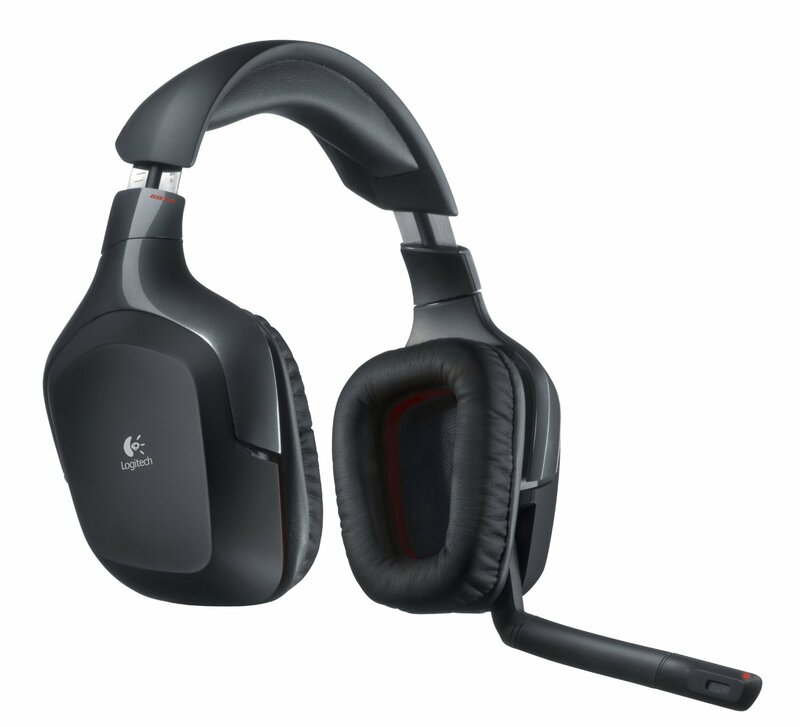 I enjoyed using the Logitech G930 7.1 headphones, although they didn’t inspire me when listening to music, I was impressed with the quality of sound for gaming and the 7.1 surround sound is very good. I would still recommend these for people wanting headphones with microphones built-in. Another great add-on is a plastic clip which can be adjusted from the connector to the remote. It provides an easy way to prevent the wires from flapping around when running which I am very thankful for. The headphones also come with a built-in remote on the cable which also has a mic on the reverse side. The headphones come in different models depending on what smartphone you have. In the technical data, they listed a few compatible models including: Samsung Galaxy, LG, HTC, Sony, iPhone/iPad/iPod. Pressing the middle button will accept or end a call. If you press and holding it down for 2 seconds it will reject the call. While listening to music, that same button acts as a quick way to play or pause the music by a single quick tap. If you hold the button for 2 seconds when music is playing, it will change to the next song. These earbuds are also sweat and water resistant which is great for those who sweat quite a lot when working out or if you run outdoors in winter. They work great even after being drenched in water. Looking at them, they really look quite boxy and uncomfortable, but when it came to trying them on, my opinion quickly changed and they are super comfortable. It is mainly on the outside that they look boxy and square, they are actually quite rounded and soft on the inside where they wrap around your ear. They really do feel nice to wear and often times you don’t even notice them on your ears. The ear adapters are antimicrobial Steri-touch, and come in small, medium and large which is always great to have as everyone prefers a different fit. Also if they become sweaty or dirty from putting them in your pocket, simply run them under some water and let them dry. The audio quality is actually pretty nice for in-ear headphones. This is no surprise as Sennheiser are a leading brand in pro audio so they really do know what they are doing when it comes to sound. They can put out some high volume and actually quite a bit of bass too. The microphone works significantly better than I expected and upon my tests, it sounded natural and didn’t sound like I was using a headset at all. There is a minimal wind noise when running while using the mic, but it doesn’t impact on clarity. It does sound a lot better if you run the wire behind your shirt. I noticed almost no wind noise after running the wire within my shirt rather than on the outside. 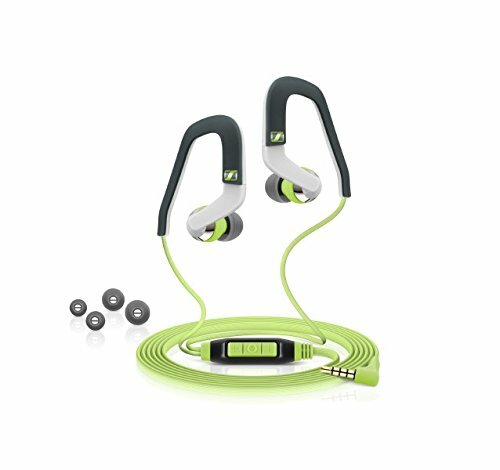 These are some great headphones for people who enjoy working out while listening to music, or even if you prefer in-ear headphones for their ease of portability. You can’t go wrong with the Sennheiser OCX 686G Sports in ear headphones with a built in mic. my only real criticism is that they only provide one color option, but for me, the quality makes up for it. Razer have recently released the newer and more improved version of their classic headphones The Razer Kraken Pro V2. The original Razer Kraken Pro has been around for a long time and established a good name for itself as a quality set of headphones for gaming. Continue reading for the Razer Pro V2 headphones. Razer have kept things nice and simple, giving you a non-detatchable cable with an extra long extension cable which has a split mic and headphone output to use on PC. The cable that came with the headphones has a control for volume and mute on the cable itself. Designed to be compatible with all gaming platforms including PC, Xbox and PS4. These headphones are huge! the ear-cups stick out so far from your head. This is not a bad thing as they have merged the design of the original Razer and the new Manowar headsets. The result is the softest and most deep ear-cups that are extremely comfortable. I could wear them for hours. The other thing to note is although they are really large, they do not weigh too much which is great. There is a light padding on top which does a great job for comfort. The headband adjustment is numbered allowing you to set them up evenly which is a great feature for people with OCD. There is no 7.1 surround sound, however, you can buy the Chroma 7.1 model which costs a bit more but features the addition of 7.1 which I highly recommend if you are a serious gamer. They also have an illuminated logo on the earcups which is really cool. The retractable boom mic is very good for a gaming microphone, it is extremely clear and picks up tones very well. It is not a digital mic but a condenser microphone, it could have done with having a pop filter but with correct microphone placement, you won’t notice any pops. Overall for an affordable headset, the microphone is really good. In terms of sound, Razer have been known for their extreme bass and these are no different. This is a great thing for action and FPS games. With extreme bass like this it puts you into the action allowing you to really feel the effect of explosions and gunshots in games. These headphones are also surprisingly good while listening to music, a little bass heavy but when you turn it up a bit, the balance evens out nice. Be aware that these are not the best for listening to music, I recommend checking out my review on some professional audio headphones here. Although simplistic in features, these are some great headphones at an affordable rate. 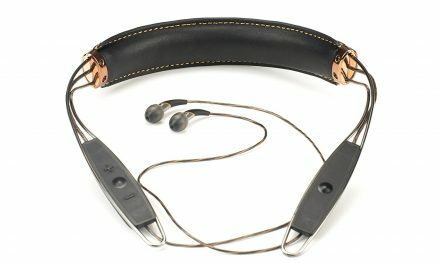 Razor have done an amazing job at creating and redeveloping a successful headphone range. I highly recommend these as a great gaming headset that sounds great also while listening to music or watching a movie. Definitely worth checking out and don’t forget, if you want the addition of 7.1 surround, go for the Chroma model of these headphones. Sennheiser is a company that I really trust for audio products, they have produced a wide variety of headphones and microphones. 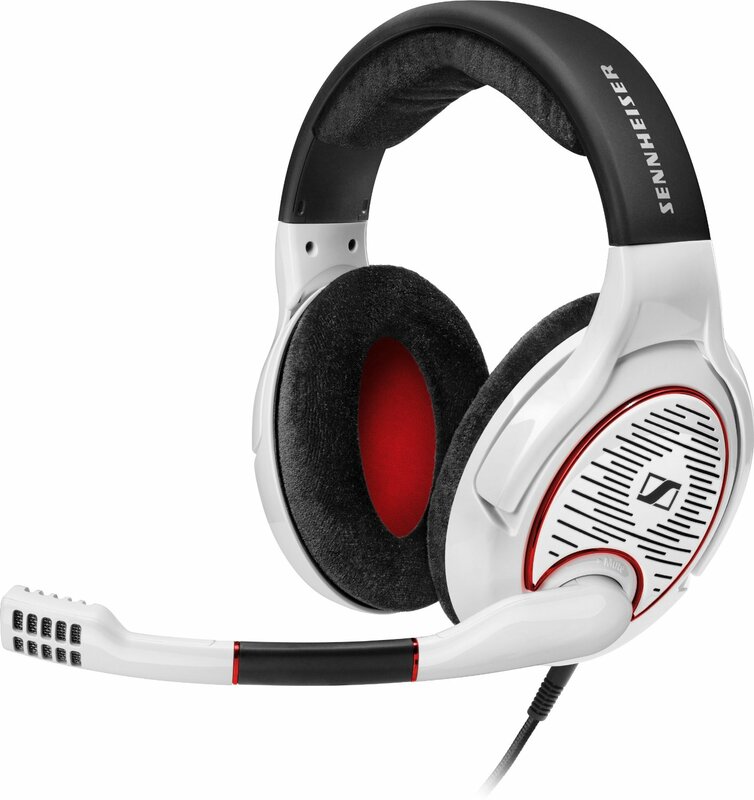 With the G4ME One headset you get an open style headset with a white and red color scheme.This will divide some people when it comes to the style, but I do really like it. They have obviously tried to distinguish their brand and stand out from the competitors in the market. I nice extra touch is the red lining on the inside of the ear-cups. The build quality is what I would expect from a brand like Sennheiser, well built and solid while light and very comfortable. The boom mic is flexible and mutes when you move it to the upright position. The microphone quality is really clear and crisp with the sound being perfect for in-game quality and volume. There is little background noise and I am overall very happy with the clarity. The right ear-cup features a volume dial allowing you to control the sound directly from the headphones which is a great feature which every gaming headset should have. It connects to a standard headphone and mic jack with a cable length of 3 meters. 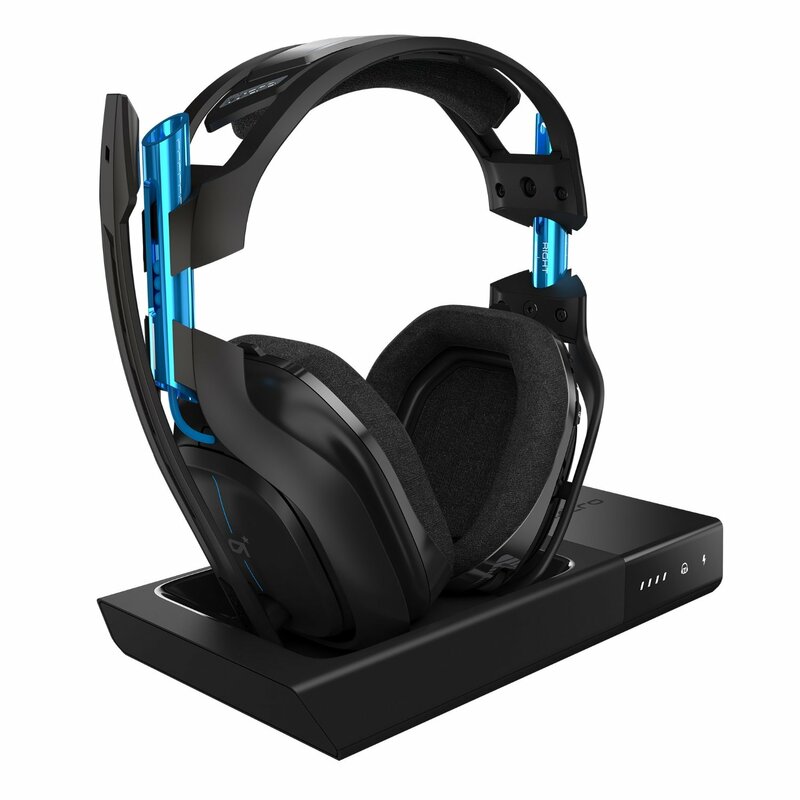 The open style design of the headset allows for directionality and sound staging when gaming. The velvet ear-cups also help prevent them from becoming sweaty during long gaming sessions which I think is a great feature which is lacking on a lot of headphones. This design also means that they are not isolated, allowing you to hear what is going on outside of your game. The headband has a thick layer of the same velvet cushioning found on the ear-cups. Putting them on they hug the head and ears nice with extreme comfort. Audio quality for gaming is great providing enhanced sound fidelity, the audio is well-balanced with no low-end boost or high enhancements allowing for a clean and balanced frequency response. The bass is nice and tight with great resolution and no distortion which not bleeding into the mid-range. The detail and element separation is great with the G4ME ONE headphones and it is refreshing to see the effort put into making these sound great. I love the warm sound of these and would compare them to an entry-level audiophile or semi-pro audio headphones. 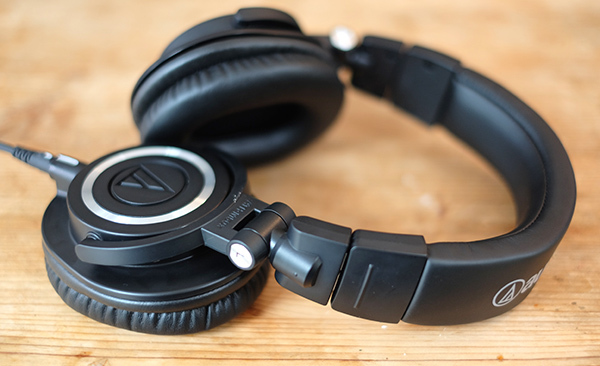 Thanks to the open style of the headphones, you feel the audio environment open up and become enlarged especially if you come from closed-back headphones. The sound stage is nicely controlled allowing you to hear distant gunshots and you also really feel the distance of where the audio came from. That is one advantage of the open style headsets. I highly recommend the Sennheiser G4ME ONE headphones for anyone wanting to step up into the pro level of gaming, or for those who want a great set of headphones that sound excellent with gaming and also listening to music. I hope you enjoyed my review of the best headphones with microphones and found it useful. I had a lot of fun checking out these headphones and any of the above will be a great option to go with. If you have any quiestions, comments or suggestions, let me know below! bedste sted at købe danmark, http://apoteket.life/azitrix.html – prissammenligning uden. Cool web site you’ve got in here. EXPERTUTLATANDEManga mortals lider av otillracklig penisstorlek. Det kan finnas olika orsaker, inklusive alder, ofta weight, ohalsosam eller otillracklig naring, brist pa vila, brist pa hormoner, alkohol och nikotin missbruk och annat. Alla leder till samma resultat: nedgang i kvaliteten pa sexlivet.Below de senaste 20 aren har toot sett crew i alla aldrar och livsstilar med detta problem. Vi lyckades hitta det perfekta botemedlet for att hjalpa dem. Namligen Titan Gel! At the beck kliniska provningar har det visat sig vara effektivt aven i de svaraste situationerna.Jag kan verkligen rekommendera Titan Gel site tobehealthy.se/girls/nackte-frauen-masturbieren.php nackte frauen masturbieren cash-box alla mina patienter som den basta losningen. De som redan har provat det uppskattar det mycket! What’s Happening i am new to this, I stumbled upon this I’ve found It absolutely helpful and it has helped me out loads. I hope to contribute & aid other users like its aided me. Good job. I’d should examine with you here. Which isn’t one thing I normally do! I take pleasure in studying a submit that may make people think. Additionally, thanks for permitting me to remark!